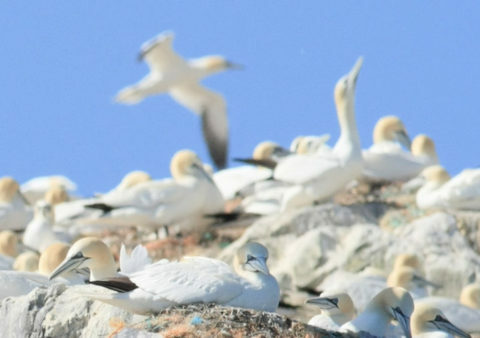 Take a boat trip and visit the Pembrokeshire Islands of Ramsey, Skomer or Grassholm and witness some of the most powerful currents in Britain, pass beneath some of the highest sea cliffs in Wales, see spectacular breeding colonies of hundreds of nesting seabirds. 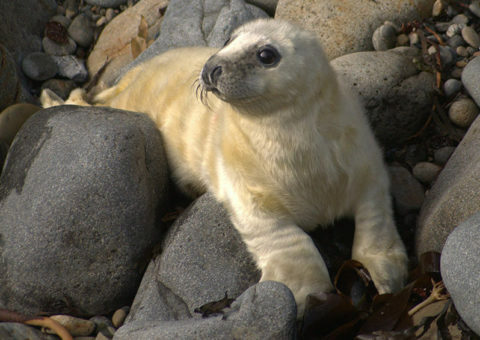 Ramsey Island is home to one of the UK's largest Atlantic Grey Seal colonies, hundreds of seal pups are born on Ramseys beaches from late August to October. Harbour Porpoise feed in the fast currents in Ramsey Sound. 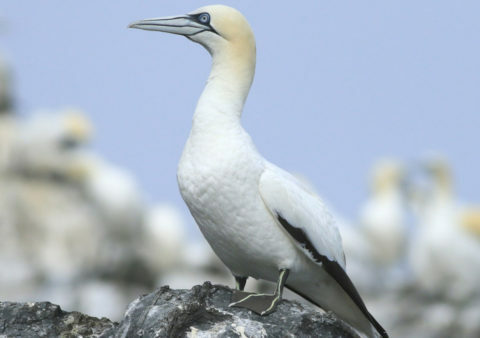 Venture offshore to see the gannets on Grassholm Island, home to over 37,000 pairs of breeding gannets. 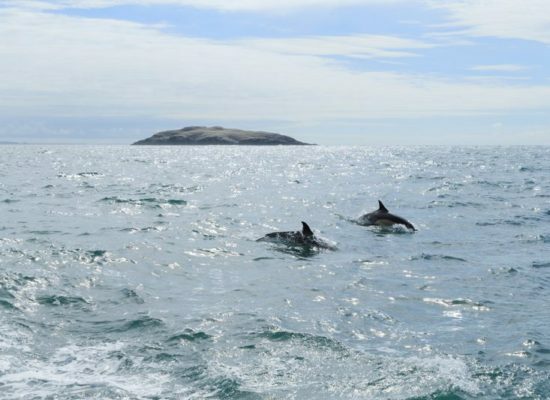 Join our wildlife guide on a boat trip offshore to search for whales and dolphins or take a trip over to Skomer Island to watch the Puffins. 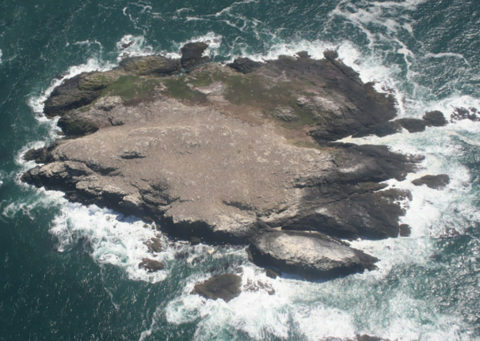 Thousand Islands Expeditions wildlife adventure boat trips have been operating for over 40 years and has the sole landing rights to Ramsey Island RSPB Nature Reserve. Boat trips leave from the RNLI Lifeboat Station at St Justinians which is also an interesting place to visit. We are situated in the Pembrokeshire Coast National Park, the smallest City in Britain, St Davids. 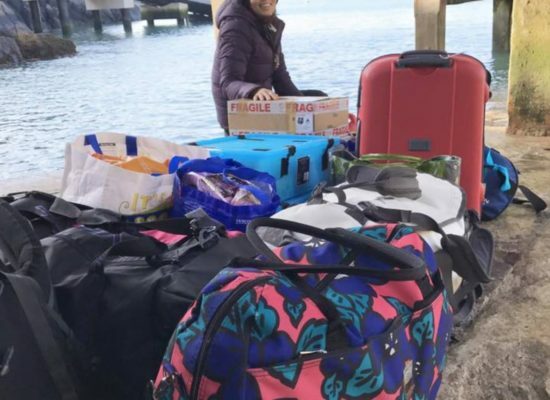 There are plenty of hotels, guest houses, caravan parks and camp site. 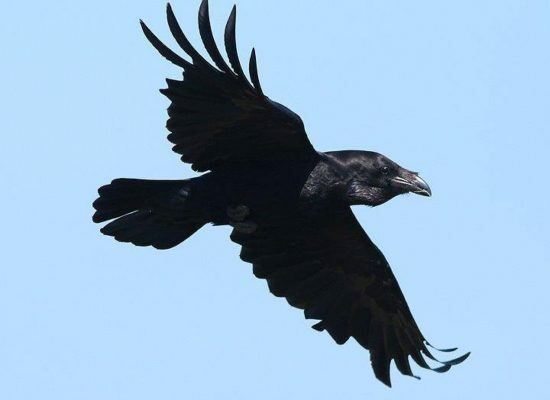 Lots of interesting restaurants and pubs and spectacular scenery, the Pembrokeshire Coastal path walks, St Davids Cathedral, outdoors activities, wildlife boat trips and fishing trips. Plenty for everyone.